Get Your Cheap Linux Dedicated Server Today! 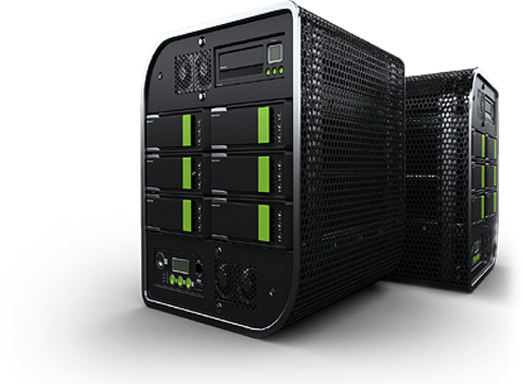 Choose from our rock solid and cheap Dedicated Server plans in India. We use the most latest and high performance hardware to boost your site's performance. Our hosting platform is suitable for sites of any shape and size. Get your website and your venture online with Waxspace's superior and cheap linux dedicated web hosting in India by choosing the right plan for your needs. We give our customer the liberty to choose any server location they want based on the nature of their website/business. This enables the our client's website to appear on top in search engine as most of the search engines fetch the records geographically. Though along with our CloudFlare CDN (Free with all packages), you can achieve it but still, actual geo location of the server makes much difference.